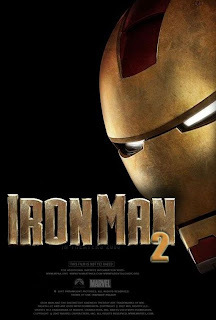 Home / cinema / interactive cinema / iron man 2 / movie / sm / sm megamall / Have you heard of an Interactive Cinema? Have you heard of an Interactive Cinema? SM Cinema will be unveiling the first interactive cinema in the Philippines. They will launch this tentatively on April 22 at SM Megamall Cinema 1. This will be one of the most ground breaking cinematic experiences we'll ever have. 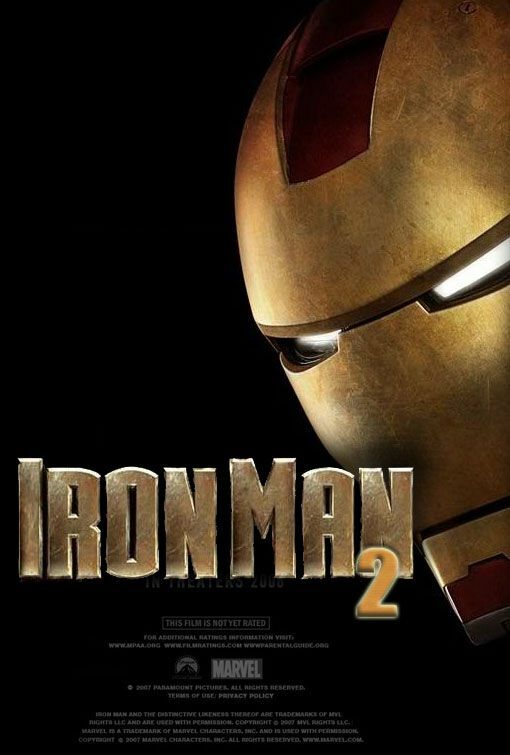 I also heard that Iron Man 2 will be the first movie to hit this interactive cinema on May 7. Now, this is the biggest cinema event that we should watch out for! So mark your calendars and be ready to Weeeeeeeeee!